Who will get your number one vote? A MaltaToday survey asked people who their top choice candidate is. 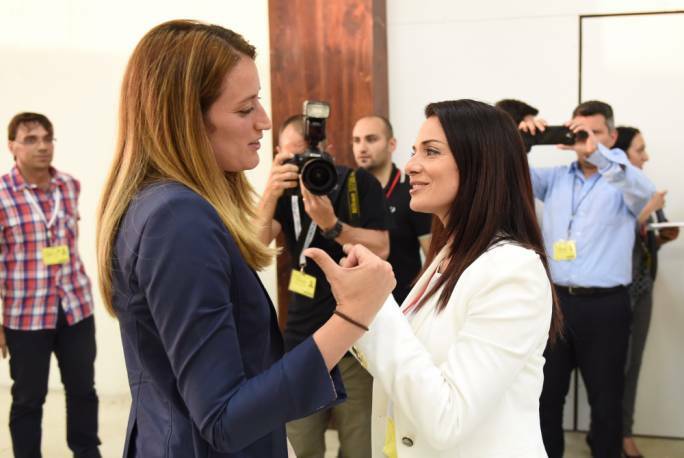 Women voters are bigger supporters than men of Miriam Dalli and Roberta Metsola but the Labour MEP enjoys less of a gender disparity than her rival. With the European Parliament election just 83 days away, there is another electoral battle happening out there and it is not between the main political parties. It is a battle between the individual candidates from the same party as they try to secure one of the seats that will go their party’s way. Facebook newsfeeds are inundated by sponsored posts from MEP candidates as they jockey for voters’ attention. But despite the early bombardment, the vast majority of people polled in a MaltaToday survey have not yet decided who of the candidates should get their number one vote. The survey carried out between the 22 and 27 February found that 56.6% of people did not know who their first-choice candidate will be on election day. But from those who have decided on a name, Labour MEP Miriam Dalli comes out on top with 8.1%, followed by Nationalist MEP Roberta Metsola with 5.9% and former Labour prime minister Alfred Sant with 5.1%. The three incumbents are the only ones to surpass the margin of error threshold, making them the clear favourites next May. 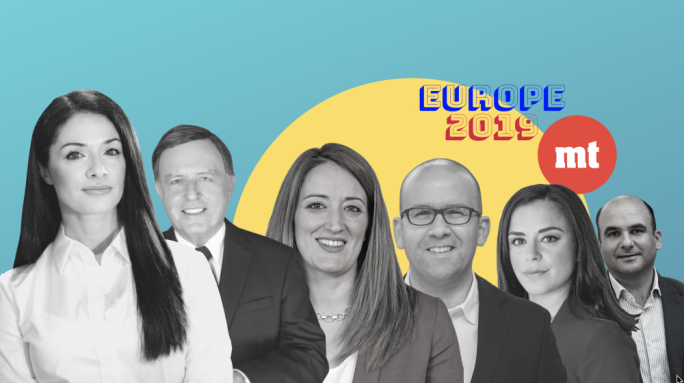 From the results, it appears that the PL’s two current MEPs will be confirmed – the third, Marlene Mizzi, will not be contesting – while on the PN side, incumbents David Casa and Francis Zammit Dimech will have to sweat it out. Many candidates failed to get a mention, which does not mean they will receive no votes but that their support at this stage is statistically insignificant. Results also have to be interpreted with caution for those candidates scoring below 5% since they fall within the margin of error. Another point to note is that the number of first count votes a candidate obtains may not necessarily be indicative of whether he or she will be elected. In an election where vote transfers at every count could change the fortunes of individual candidates, how votes are inherited will play an important part. The survey cannot capture this vote transfer exercise. 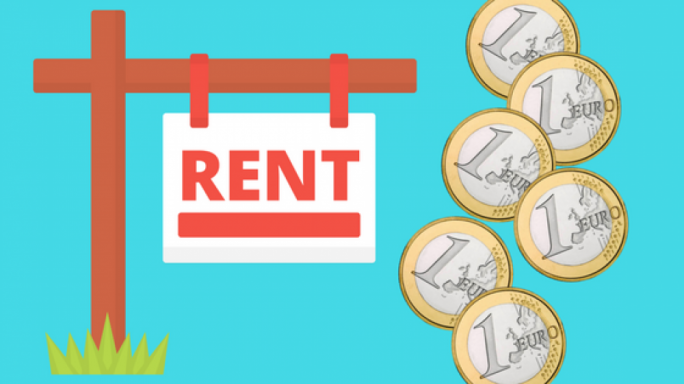 But the findings make for some interesting observations that will have to be evaluated over the course of the next few months to see whether they develop into trends. Miriam Dalli is not only the preferred choice overall but among 2017 PL voters she leads the former party leader Alfred Sant by more than six points. In the MEP election of 2014, Sant had emerged as the PL candidate with the most votes, followed by Dalli, a situation that could very well be reversed on 25 May. Both had contested the MEP election for the first time five years ago. The survey found that Dalli is the first-choice candidate for 18.6% of those who voted PL in the last election. Sant was mentioned as the number one choice by 12.1% of PL voters. Gozitan newcomer Josianne Cutajar placed third among Labour voter with 4%, followed by Alex Agius Saliba with 2.7%. High-profile candidate, Cyrus Engerer, appears to have made no significant inroads yet, nationally and within the party rank and file. At this early juncture, it appears that the MEP seat vacated by Marlene Mizzi will be a battle between Cutajar and Agius Saliba. Roberta Metsola is easily the PN’s lead candidate obtaining 21.7% support among those who voted Nationalist in the last general election. Metsola will be seeking a third term in May, something definitely within her reach. But she may have a new colleague on her side of the fence. The survey findings show that veteran MEP David Casa – he has been the only MEP to get elected in all three European elections held so far – is expected to struggle to retain his seat. His overall result is a dismal 1.1% with fellow party newcomer Frank Psaila clocking 2.8%. But significantly, among 2017 PN voters, Casa’s support runs at 4% as he trails second-placed Psaila by more than six points. Psaila, who was among the first candidates to start campaigning last year, receives the support of 10.3% among voters who voted PN in the last general election. 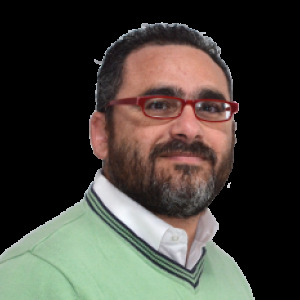 If the PN is reduced to two seats, Metsola will likely have Psaila by her side. 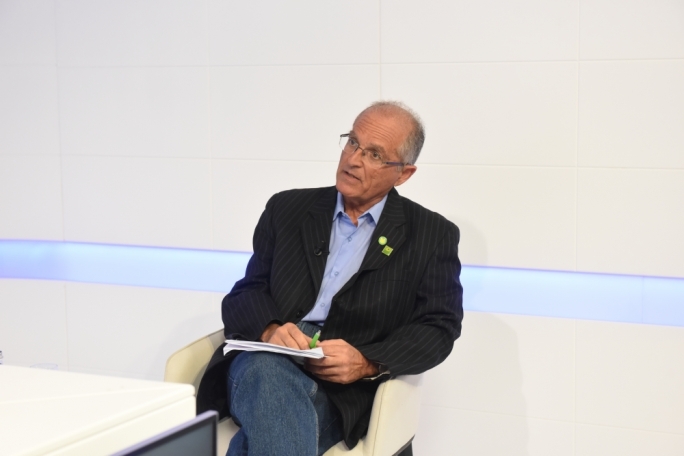 If the party retains its third seat, the survey suggests Casa will probably have to battle it out with former minister Francis Zammit Dimech. Arnold Cassola’s independent candidature after parting ways with Alternattiva Demokratika could turn out to be an interesting development. Cassola’s name is featured in the survey results, albeit with a lowly 0.2%. The result is insignificant and within the margin of error but significantly, while Cassola’s name was mentioned by some respondents, none of the AD and Democratic Party candidates were mentioned. Likewise, there were some PL and PN candidates, who also failed to receive a mention. It is still very early to draw any conclusions on Cassola’s candidature but the university professor may spring a surprise and pip the party he once led. Dalli’s support among women for the upcoming MEP election stands at 8.6%, while that among men runs at 7.6%. Metsola enjoys similar strong support among women voters (8%) but registers a significantly lower result among male voters (4.1%). The Nationalist MEP’s strongest support is among those aged 36 to 50, where she receives the backing of 11.8%. Dalli’s strongest support at 11.6% is among those aged 51 to 65. Among voters aged 18 to 35, Dalli and Metsola enjoy the support of 4.4% and 5.4% respectively. Dalli’s strongest showing is in the South Eastern region with 18% and lowest in Gozo with 3.3%. Metsola’s strongest result is in the Western region with 13% and lowest in Gozo where she fails to register support. Among PL voters, Dalli enjoys the support of 18.6% with Metsola posting a stronger showing among PN voters (21.7%). The survey was carried out between Friday, 22 February and Wednesday, 27 February. 598 respondents opted to complete the survey. Stratified random sampling based on gender, region and age was used to replicate the Maltese demographics. The estimated margin of error is 5% for a confidence interval of 95%. The names of the MEP candidates were not prompted.